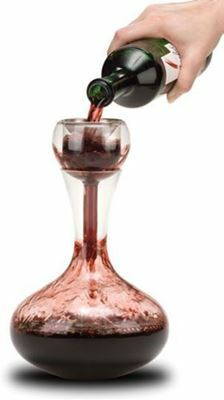 The reason for decanting wine is to aerate it, or allow it to "breathe". 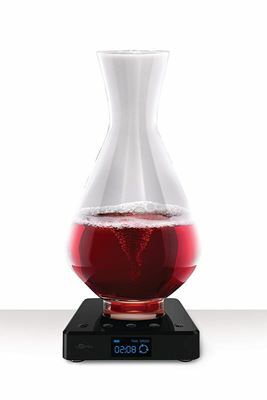 The decanter is meant to mimic the effects of swirling the wine glass to stimulate the oxidation processes which trigger the release of more aroma compounds. 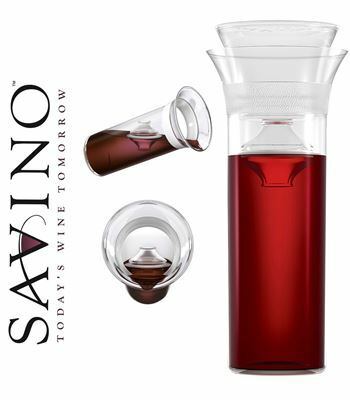 In addition it is thought to benefit the wine by smoothing some of the harsher aspects of the wine (like tannins or potential wine faults like mercaptans). 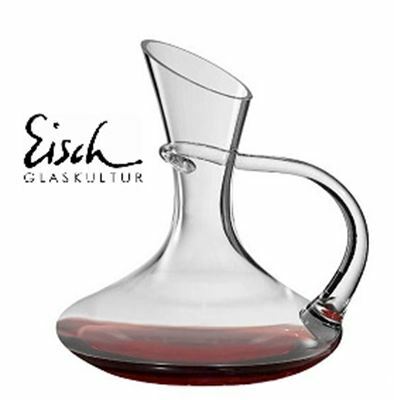 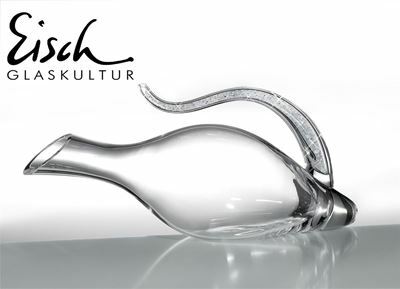 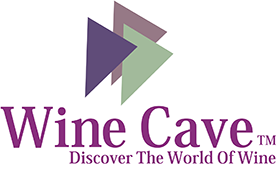 Wine Cave offers selected, decanters such as Eisch from Germany, Peugeot From France and other selected Manufacturers.